Tilataksesi uutiskirjeemme, kirjoita e-mail osoitteesi ja paina 'Tilaa' nappulaa. Xobaline: What do vegetarian diets and Alzheimer’s have in common? 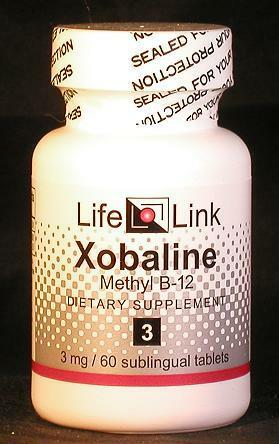 Methylcobalamin (the active ingredient in Xobaline) is one of several forms of vitamin B12 — a vitamin that is unique in that it contains the mineral cobalt. Vitamin B12 is made only by microorganisms, not by plants or animals. 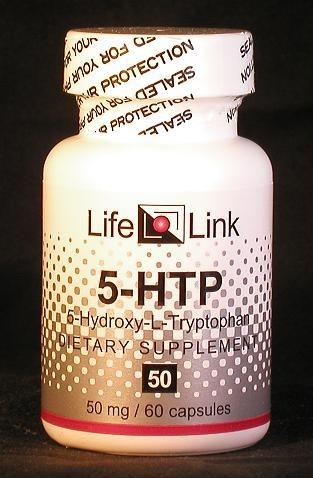 This means that animals must obtain this vitamin either from their diet or from microorganisms living in their bodies. For example, cows get their vitamin B12 from gut-dwelling bacteria. Since the vitamin is stored in animal cells, carnivores can get their vitamin B12 by eating meat, even though they don’t themselves have B12-producing gut-dwelling bacteria. Herbivores that lack B12-producing bacteria (such as human vegetarians or pet animals) will develop B12 deficiencies unless they use some kind of B12 supplement. In fact, it has been found that 60-70% of vegetarians have vitamin B12 deficiencies! Left untreated, such deficiencies will eventually do permanent damage to the body. 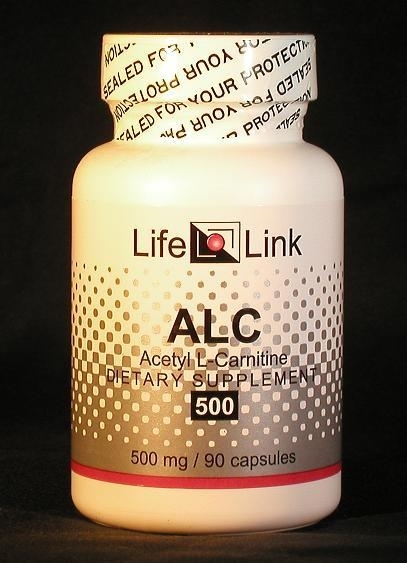 Acetyl-L-carnitine (ALC) is a substance made by all organisms except bacteria. It plays an important role in the extraction of energy from fats. In the body, ALC and the amino-acid L-carnitine are interconvertible. The body is constantly tearing apart fat molecules and making new ones. As the fats are broken down into smaller molecules, they release energy which is collected by structures in the cells. ALC and L-carnitine are needed in order for this process to work. When the carnitines are lacking, some fats remain unprocessed — and that damages the heart, brain, and other tissues. ALC also has effects that are independent of its role in energy production: it enhances the production of the neurotransmitter acetylcholine; it stimulates protein synthesis; it increases the activity of Nerve Growth Factor; and it affects the fluidity of biological membranes. We can exploit these properties to improve the performance of our bodies and minds! DHEA makes you look younger and feel healthier. 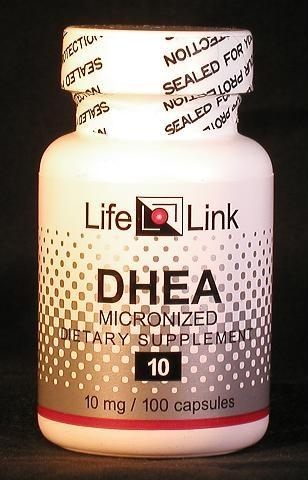 DHEA is a substance produced by the adrenal glands, brain, skin, and other tissues. From it the body makes various hormones, including testosterone. The body’s DHEA production peaks at puberty in women and at about age 20 in men, then decreases with age. A shortage of DHEA can therefore result in shortages of other hormones, some of which are important regulators of processes in the body. Red Yeast Rice—Cholesterol-Busting SuperFood or Just Another Pharmaceutical? When is a natural food product not a natural food product? Whenever the FDA says so, judging by the results of a recent court case. Will diabetes research lead to a cure for aging?